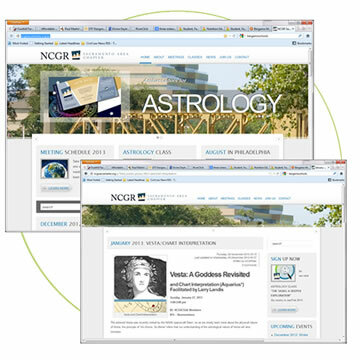 Site design, and build for the Sacramento chapter of the National Council for Geocosmic Research. Site includes WordPress CMS, blog and online registration for events. New site design and build.